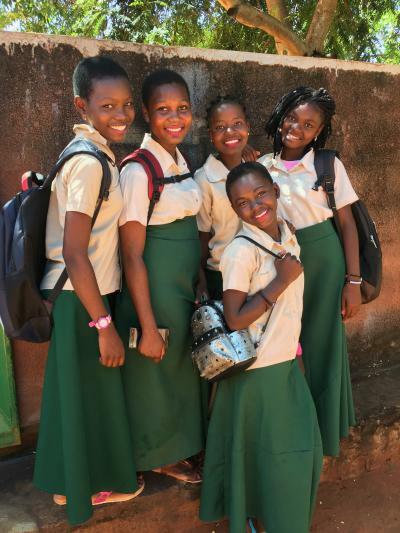 Secondary education in Mozambique entails considerable financial cost and personal commitment; and our resources are strained to do what we can to ensure that these promising young people can continue their schooling. 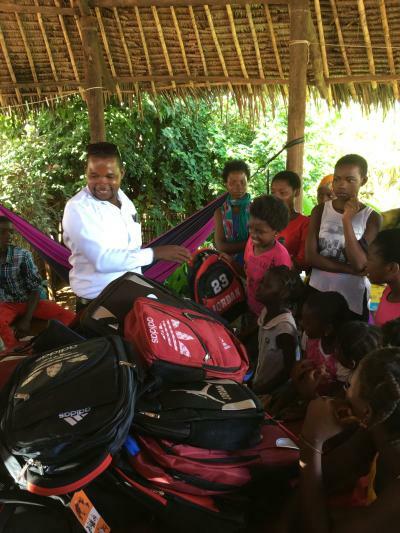 Late-January marks the beginning of the new school year in Mozambique, and we have only recently finished outfitting all our children--numbering about 145 in total, including those in primary school--with new school uniforms, book bags, and basic school supplies for the year ahead. This huge investment is only possible as our faithful IMC family and the children's sponsors continue to support this wonderful work by your prayers and financial support!